Here’s another listicle that puts together phones that came out in 2015 priced between Rs. 20,000 to Rs. 30,000. Let us know your choice in the comments below. 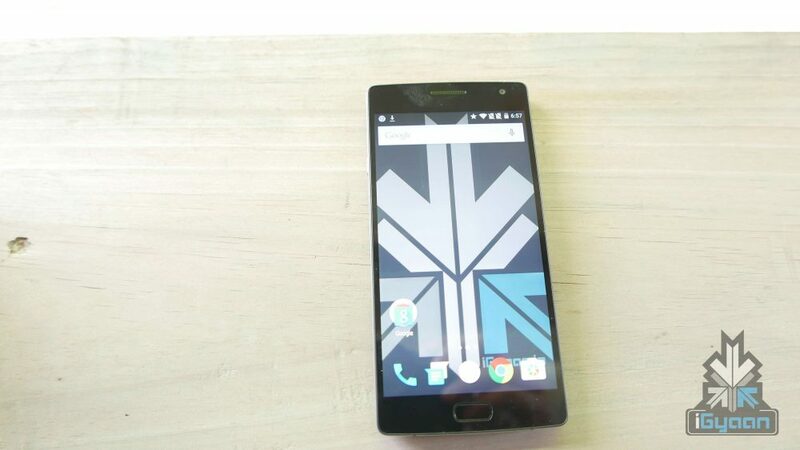 OnePlus 2 packs a 5.5-inch display with Corning Gorilla Glass, and a 1080 x 1920 pixels, 401 PPI resolution. With an internal storage of 32 GB and 64 GB for its two variants, the phone runs on an octa-core processor with Qualcomm Snapdragon 810. 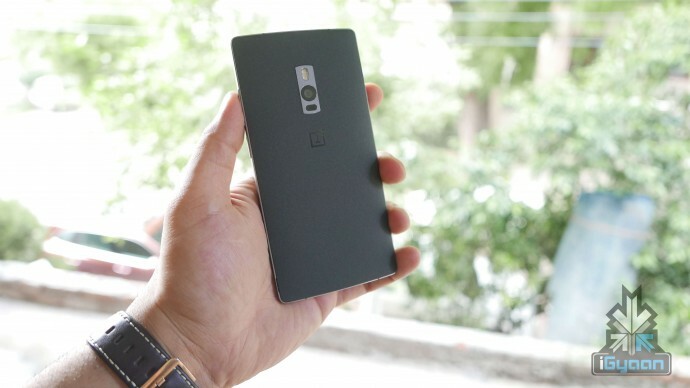 On the camera front, OnePlus 2 packs a 13 MP main camera and a 5 MP front camera. The phone has a 3,300 man battery. 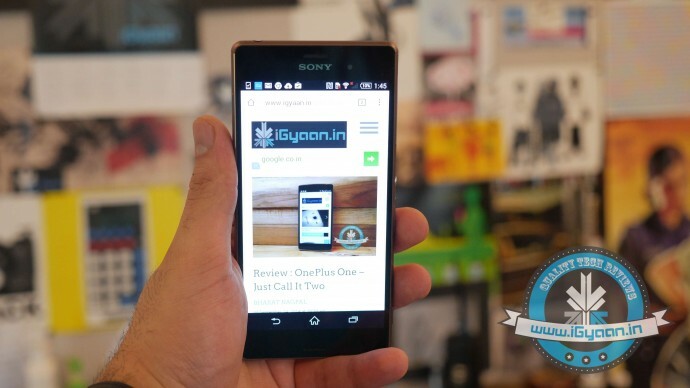 Click here for our video review of the OnePlus 2. 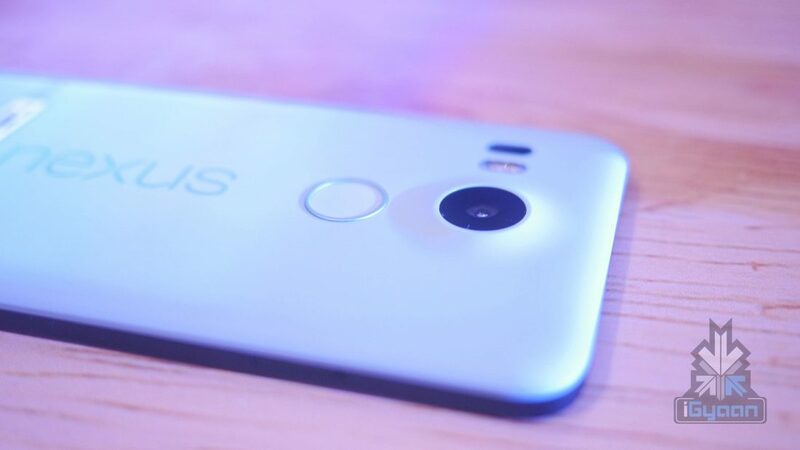 The Nexus 5X comes with a 5.2-inch FHD display, USB Type-C which allows almost 4 hours of battery post a 10-minute charging routine, and is available in three colours – Carbon black, Quartz white and Ice blue. The phone packs 2 GB RAM, Qualcomm Snapdragon 808 chipset and OS Android Marshmallow 6.0. On the camera front, the device comes equipped with a 12.3 MP rear camera and a 5 MP selfie camera. Read our review of the Nexus 5X. 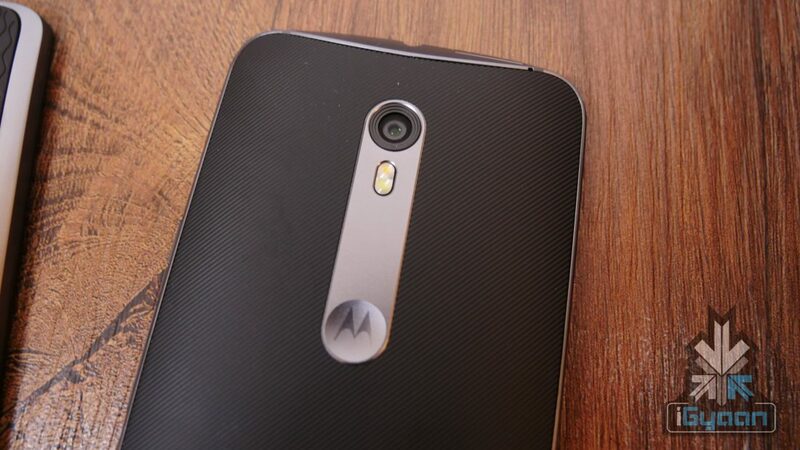 Moto X Style has a 5.7 inch, 2K display, 3 GB of RAM and Qualcomm Snapdragon 808 chipset. The cameras are marked at 21 MP for the main camera and 5 MP for the front camera. Both cameras are equipped with flash. The phone has a 3,000 mAh battery and runs on Android 5.1 Lollipop. The device is available on Flipkart for Rs. 29,999. Have a look at our unboxing and hands on of the Moto X Style for more details. 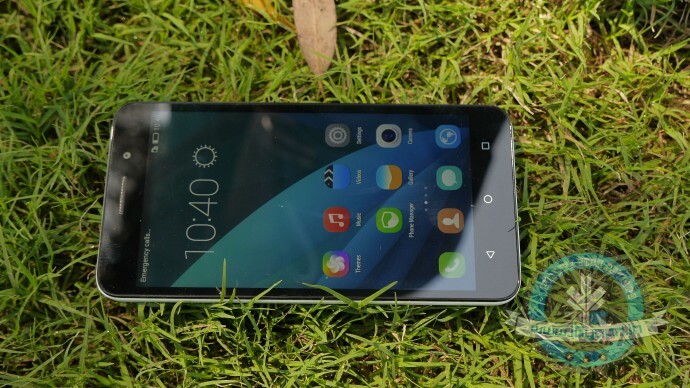 The Honor 7 comes with a 5.2 inch display with an aluminum body, thermal design and an aluminum frame. On the camera front, it comes with a 20MP rear camera with PDAF, fast focus (0.1s), and Sapphire lens cover. 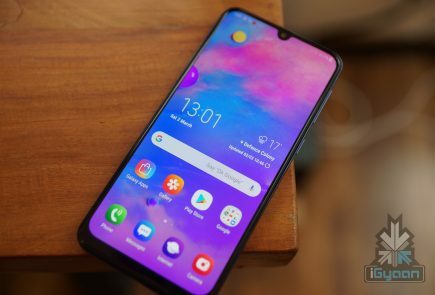 The front camera is 8MP along with 26mm wide angle lens, and front faced soft light feature. The camera on this handset has a couple of special features such as Time lapse option for the front camera, and the ‘Good food mode’ filter. Yutopia is YU’s first flagship and is manufactured entirely in India. The phone has a super-slim 7.2 mm body, comes with a 5.2 inch Quad HD display and runs on Qualcomm Snapdragon 810. Yutopia is equipped with a whopping 21 MP camera with 4K video recording, boasts of a fingerprint sensor and a 3000 mAh battery with Quick Charge. 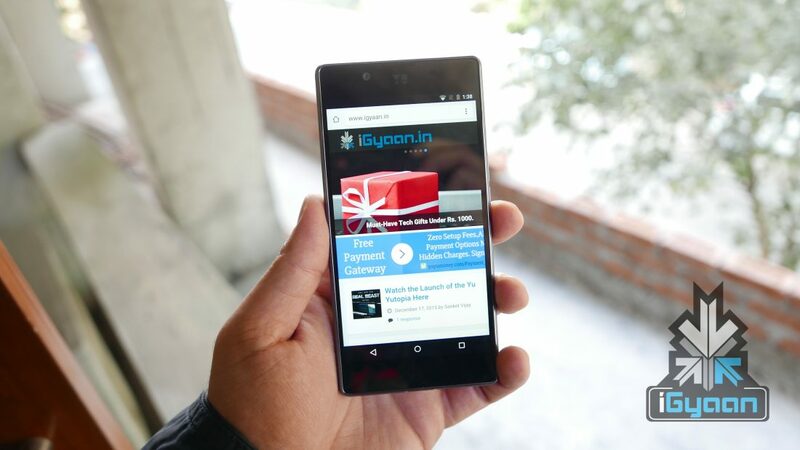 Check out our unboxing and hands on of the Yutopia as well as our benchmark tests. 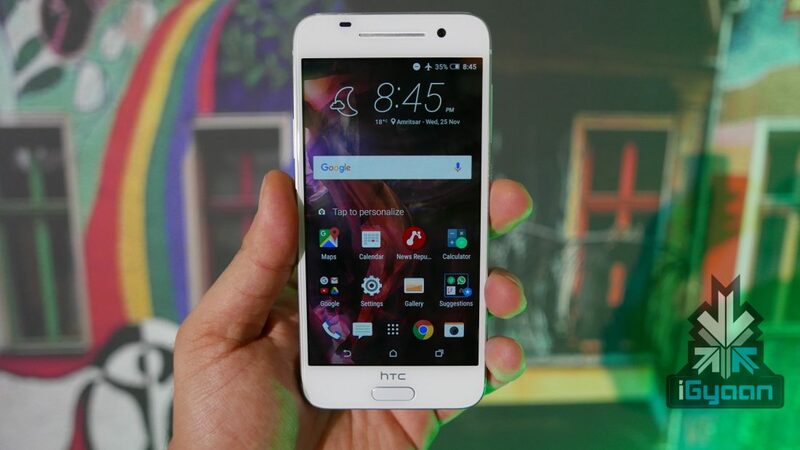 The HTC One A9 sports a 5-inch full HD (1080p) display with Corning Gorilla Glass 4 protection. 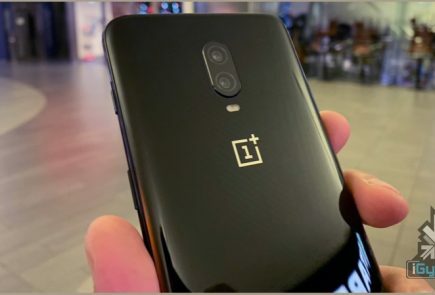 Under the hood, the phone is powered by Snapdragon 617 64-bit octa-core SoC paired with 3GB of RAM, 32 GB built-in storage, and a microSD card slot.On the camera front, the One A9 features a 13-megapixel primary camera with OIS and a 4-Ultrapixel front camera. Other features include a 2,150 mAh battery with Quick Charge 2.0. 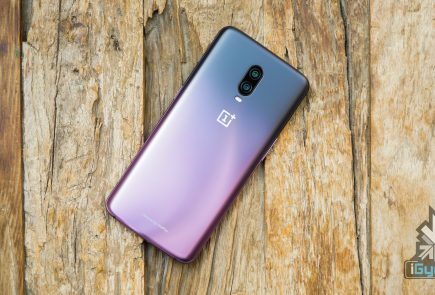 Click here for our hands on of the device. The Galaxy Note 3 comes with an Exynos 5 chipset (1.9GHz Quad core + 1.3 GHz Quad core) along with 32 GB of storage and 3 GB of RAM. 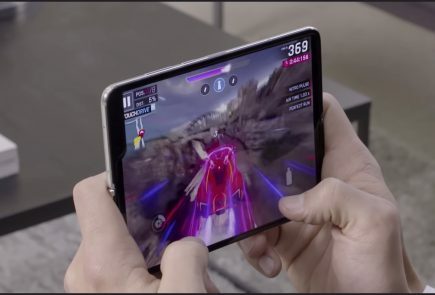 The 5.7-inch device has a full HD Super AMOLED display with a resolution of 1920 × 1080 pixels, is 8.3 mm thick and weighs 168 grams. It has an impressive 3200 mAh battery and comes with a soft-touch, textured backing. The back of the Galaxy Note 3 features a 13 megapixel camera and SPen functions that include Air Command, an on-screen portal to four specific features Action Memo, Scrapbook, Screen Write, S Finder and Pen Window. 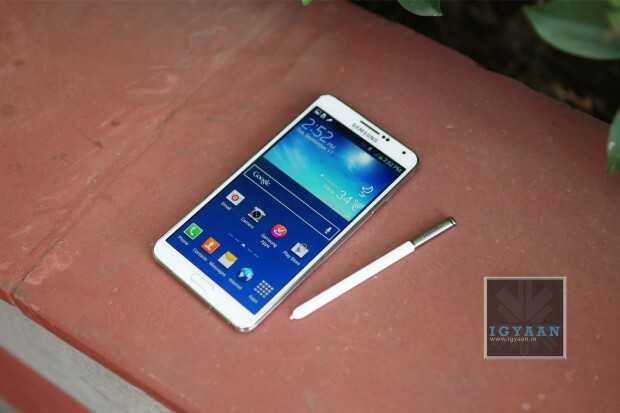 Find the complete hands on of Galaxy Note 3 here. The Sony Xperia Z3 comes equipped with a 5.2 inch Full HD display (424 ppi). It is powered by a 2.5 GHz Quad Core processor along with Snapdragon 801. 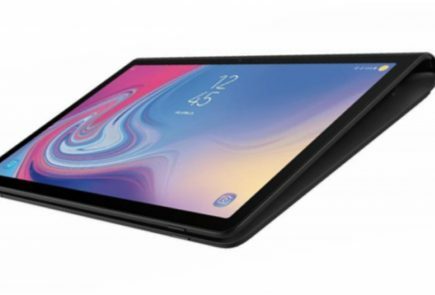 The RAM is marked at 3 GB and it has internal storage capabilities of 16 GB and 32 GB depending on the variant, which is further expandable up to 128 GB for both variants. The main camera packs a 20.7 MP while the front camera is a little low on the MP with 2.2. It has a non-removable 3100 mAh battery. 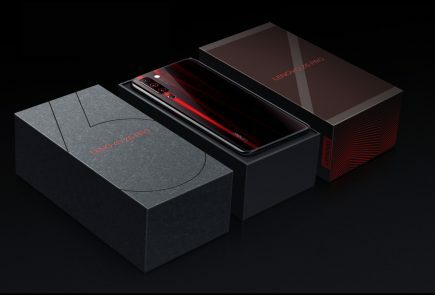 Click here for the unboxing of the device.